A Philadelphia location is one of four Giant Food Stores in the Keystone State that’s now selling selections of domestic and international wine as well as craft, domestic and imported beers, the company announced in a news release this week. A “Beer & Wine Eatery” is now open at the Giant located at 2550 Grant Ave. in Northeast Philadelphia. It joins stores in Hummelstown (Dauphin County), Lehighton (Carbon County) and Middletown (Dauphin County). 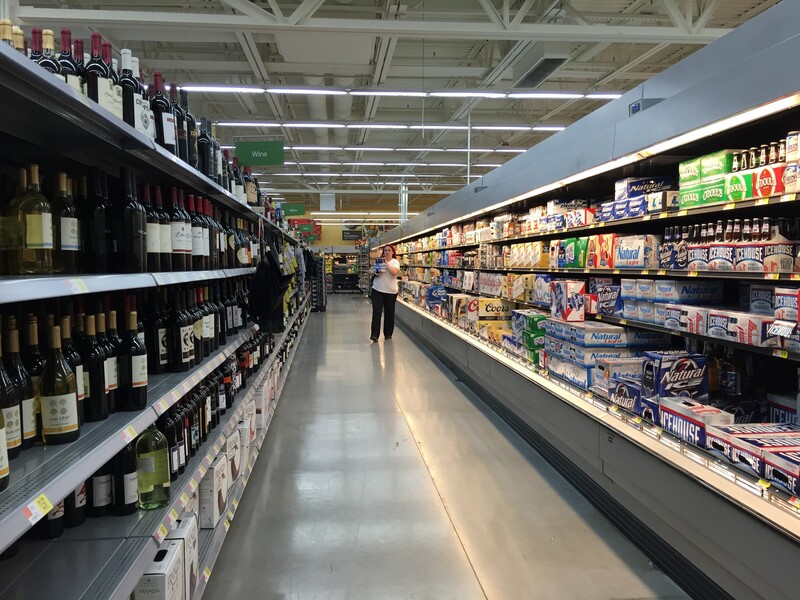 Nearly 40 Giant stores across Pennsylvania now sell beer and wine. The 30-seat eatery is open Monday through Saturday from 7 a.m. to 10 p.m. and Sundays from 9 a.m. to 10 p.m. A variety of sandwiches and salads will also be available for eat-in and take-out options, while customers will also be able to create their own six-packs out of the stores’ selection of craft beers. “Our customers are busy and we want to help them save time with the convenience of one-stop shopping for everything on their grocery list,” said Erik Keptner, senior vice president of sales, merchandising and marketing for Giant. The addition of the eateries in the four Pennsylvania stores comes after lawmakers loosened regulations to the state’s notoriously tight liquor laws last year.